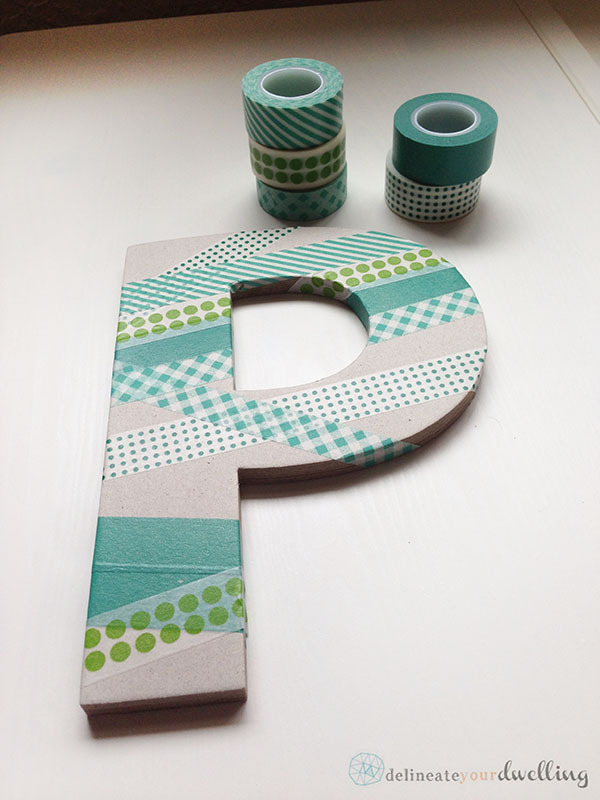 INSIDE : Learn how to make an adorable DIY Washi Tape Letter wall decor to hang in your child’s bedroom. We used so many fun shades of green and love it. 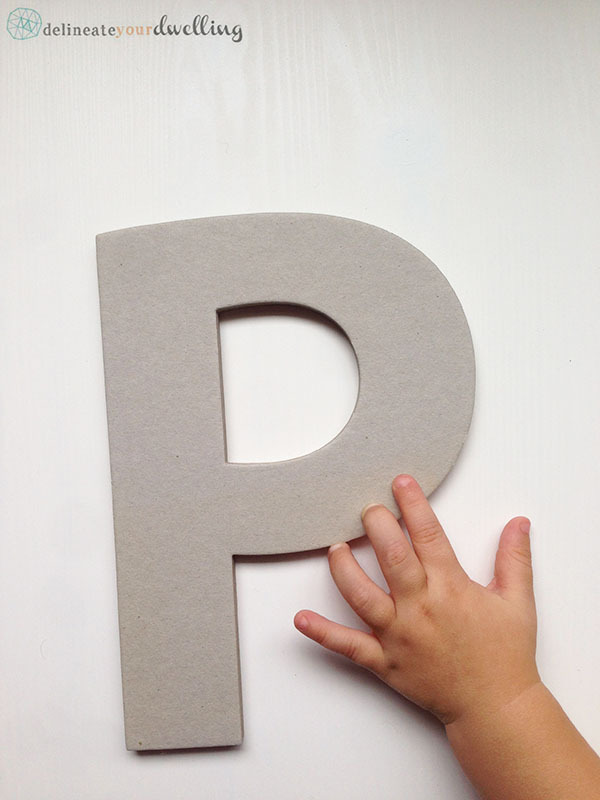 Kiddo #2 is now almost fifteen months old and I’ve been meaning to make him a letter P to hang above his crib all this time. Guess life with two kiddos has slightly slowed down my productivity on the list of craft to-do’s. 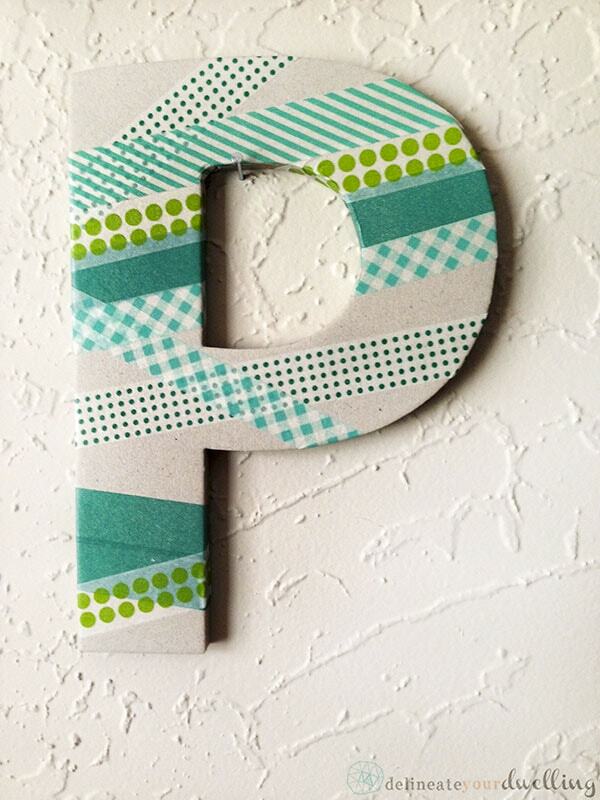 So when I found this great letter P, I knew it would make a great Washi Tape Letter P wall decor for my guy! I started with a quick run to my local craft supply store. They have endless letter options in wood, but I was looking for a clean and simple font. 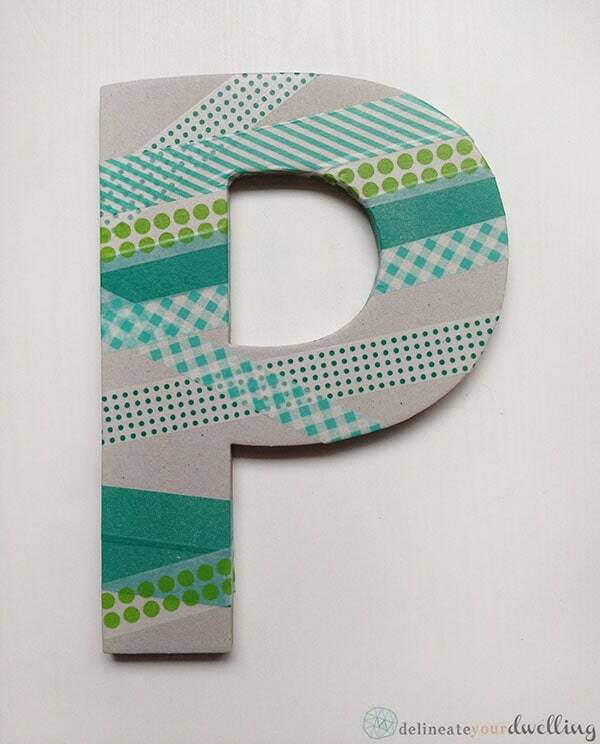 I ended up selecting a chip board P.
Next, I simply wrapped the letter with my washi tape. Easy peasy. I love how it turned out. Very boy and yet not too typical “boy” vibe. Phew, finally kiddo #2 can be represented on the wall. 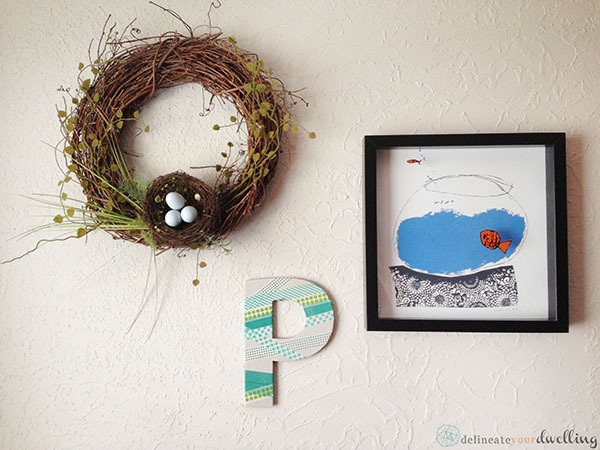 What fun applications have you done to your kiddos’ rooms? 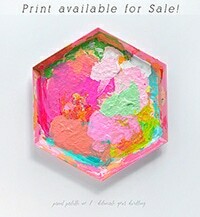 Love this idea because I love washi tape! What a simple, but cute idea! Stopping by from the Throwback Thursday blog hop! 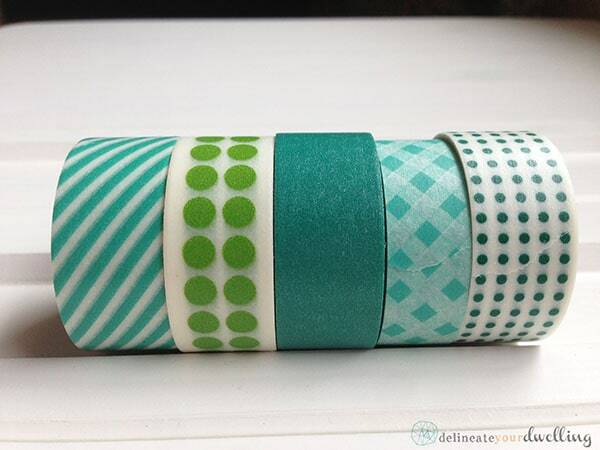 i want me some of that washi tape. 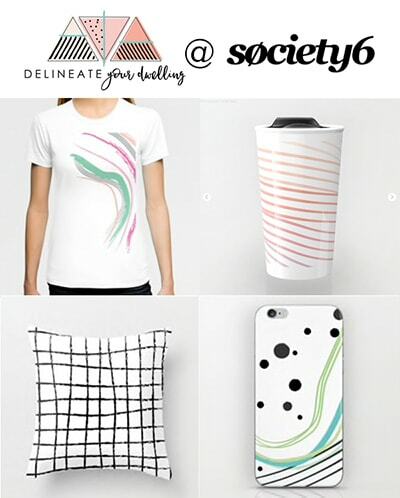 and some of your creativity. and some of your ability to find time for crafting with two babies. It’s all about productive nap times! Ok, I giggled out loud when I saw his little hand in that picture! LOVE this idea!